The curtains of summer are slowly coming down, and on the 22nd of September we enter autumn and bikes start to be garaged ’til next year. 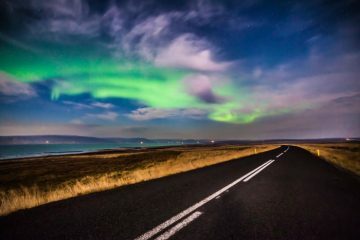 The days are getting shorter, the nights longer and the temperatures are starting to drop, but that doesn’t have to mean that it’s the end of your two-wheeled fun! 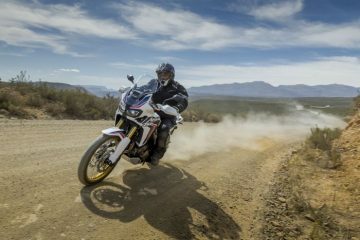 Throughout September and October, there are some fantastic motorcycling events going on all over the country, and so we’ve picked out five that will give you the perfect excuse to get out on the bike. 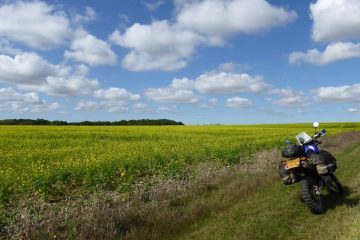 2017 sees the return of the popular Haggs Horizons Unlimited Adventure Meet for its fifth year. 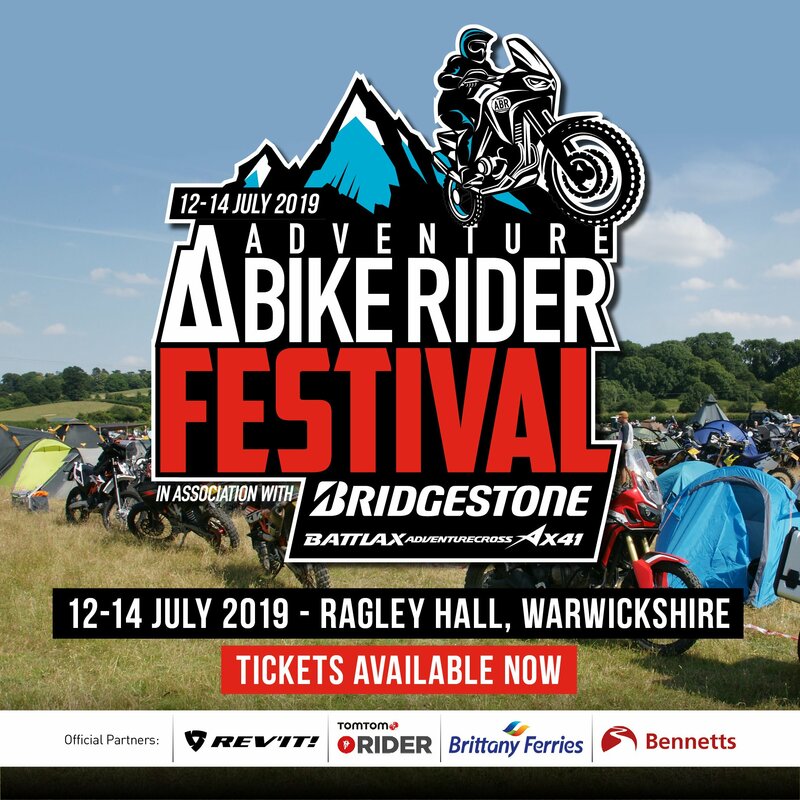 If you’re after a weekend filled with adventurous riding in some of England’s most spectacular scenery, don’t miss out. Over the weekend there will be on and off-road ride outs, live music, BBQs (including a donner kebab cooked on an open spit!) and plenty of beer and good chat. When ‘n’ where? 15-17 September at Haggs Bank Bunkhouse in the picturesque North Pennines. Address: Haggs Bank Bunkhouse, Nentsberry, Alston, Cumbria, CA9 3LH. How? Tickets are available from the Haggs Bank website, it’s £55 for a space in the bunkhouse (though these sell out quickly) and £35 for a weekend of camping. 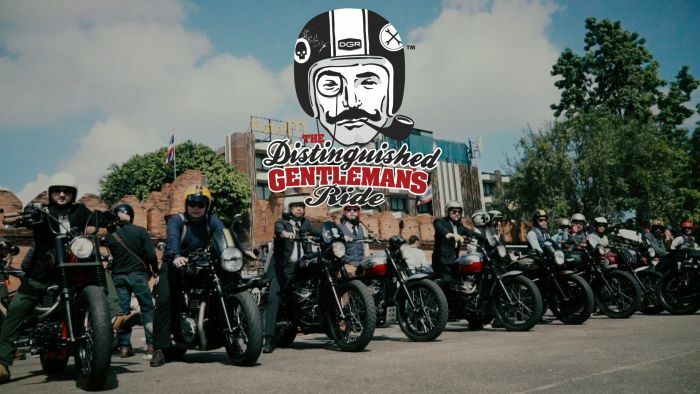 The Distinguished Gentleman’s Ride sees thousands of riders around the world take to the streets to raise funds and awareness for prostate cancer research and mental health, something that affects one in eight men worldwide. The aim is to look as dapper as possible (think trimmed moustaches, monocles, tailored suits etc.) 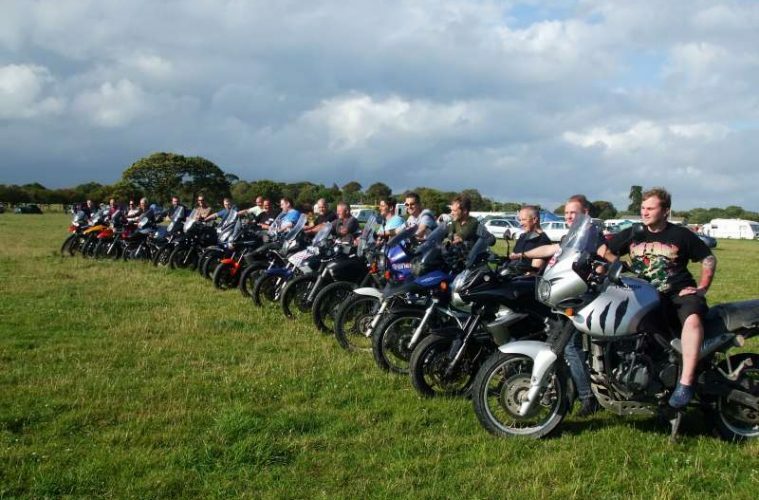 while riding retro bikes, and it’s a great chance to get together with like-minded riders and to have some fun. When ‘n’ where? Sunday 24 September in 600 cities in 95 countries around the world. How? Head to the Distinguished Gentleman’s Ride website for more information on the event and to see where your nearest meeting will be. This year is the 10th anniversary of the charity motorcycle event Ride to the Wall. 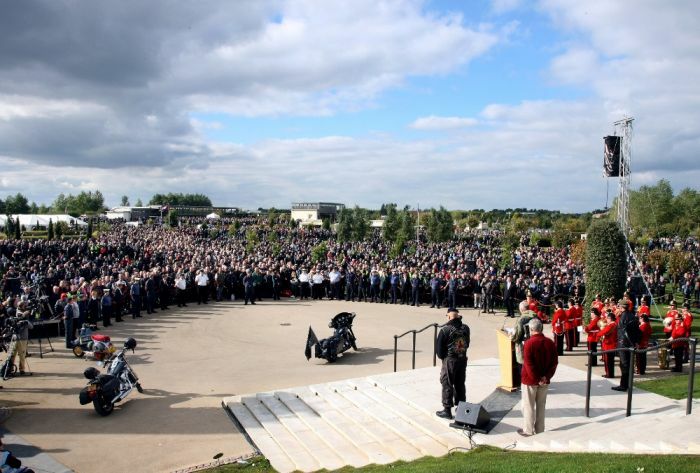 Held on the 7 October, it will see hundreds of motorcyclists riding to the National Memorial Arboretum in Staffordshire to remember those who have given their lives serving their country since the Second World War. There are multiple start points, which can be found on the website below, with all routes eventually meeting to pay their respects to the 16,000-plus service men and women whose names are engraved on The Wall of the Armed Forces Memorial. When ‘n’ where? 7 October, departing from various locations at various times. All routes lead to the National Memorial Arboretum, Croxall Road, Alrewas, Staffordshire, DE13 7AR. How? 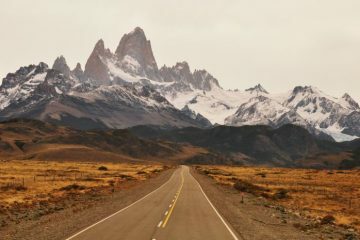 Register for the ride and find out where your nearest departure point is by heading to the Ride to the Wall website and follow the instructions on the website. 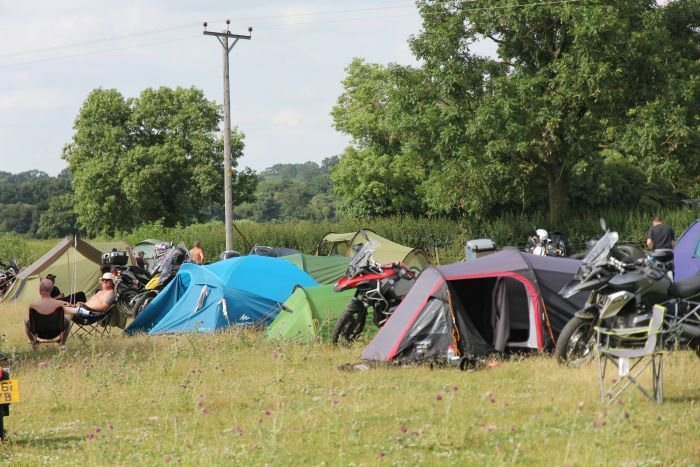 The ABR Ecky Thump Rally is a fantastic weekend of camping and motorcycle fun organised by Devon John on the ABR forum. 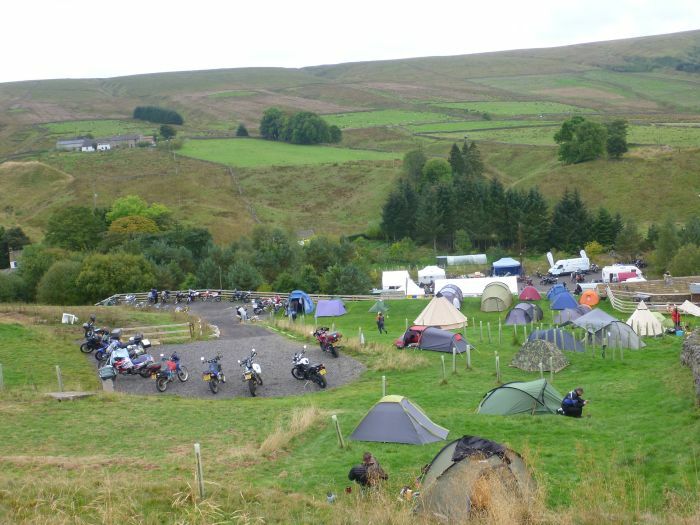 Expect ride outs during the day and good beer, hearty food and top chat in the evenings, along with a campfire to keep you warm. All are welcome to the event which is held in Cropton, North Yorkshire. When ‘n’ where? 13-15 October, The New Inn, Cropton, Pickering, YO18 8HH. How? Simply head to the thread on the ABR forum to register and find out more info. Camping costs £5 per night, plus £1 to go towards paying for fire wood. 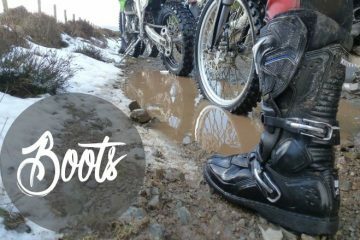 An indoor event which welcomes thousands of off-road riders and enthusiasts through its doors. 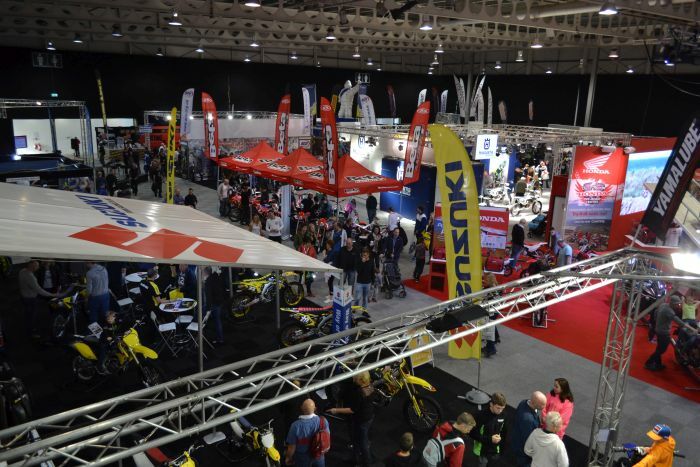 Running over four days, the show will be attended by major motorcycle manufacturers who will be showing off their 2018 off-road ranges, along with kit and accessory stalls. 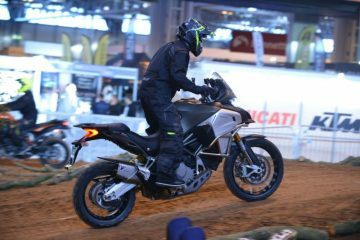 You can also expect to see exciting live displays, interviews with big names in the off-road riding world and competitions. When ‘n’ where? 26-29 October at NAEC Stoneleigh Park, Kenilworth, Warwickshire, CV8 2LG. How? Advanced adult tickets cost £13 with discounts for children, senior citizens and Thursday-only tickets. Entry on the door is slightly more expensive at £16, so booking in advance is worth it. For tickets and more information, visit the show’s website.